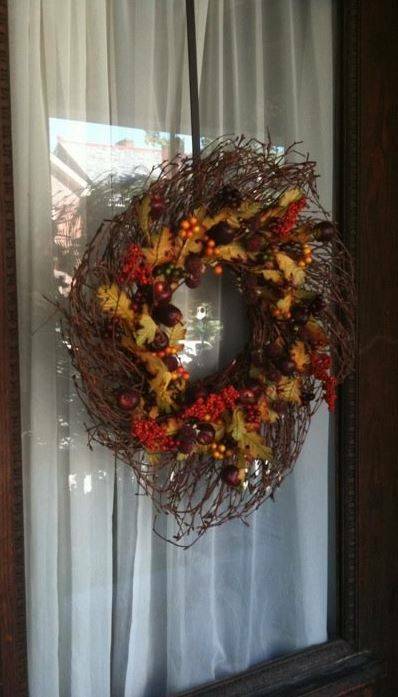 This extra long wreath hanger is an FHD Exclusive and customer favorite! 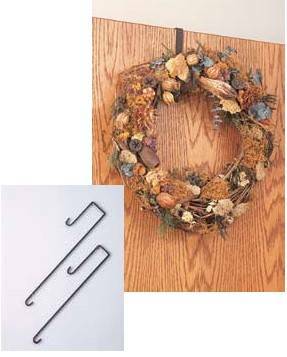 Affordable and attractive, this iron wreath hanger fits 1 3/4" doors and is 24" long! 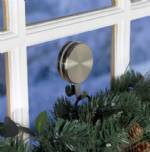 Hooks on both sides allow you to hang a wreath or other decoration on both sides of the door. One hook is 24" long while the other side measures 8" long. Holders feature a durable flat black wrought iron finish.